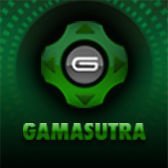 Game Developers Conference welcomes new GM Katie Stern! 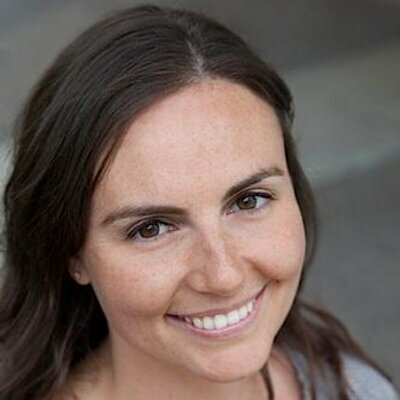 Game Developers Conference organizers are delighted to name Katie Stern as the new General Manager of the GDC events. Stern joins parent company UBM Technology as of August 7. GDC is the world’s largest and longest-running event serving professionals dedicated to the art and science of making games. Stern has had a varied career supporting unique tech communities via events. She was co-founder of innovative 3D printing/wearable computing event and showcase Designers Of Things, worked closely with leading electronic engineers on DesignCon and the Embedded Systems Conference, and most recently has been helping key open-source communities as Director of Event Services at the Linux Foundation. UBM's EVP Simon Carless, who first attended GDC as a developer in 1998 and has been working on the show since 2005, will continue to be integrally involved in the event. He will be stepping in to get the new GM introduced to GDC’s community, as well as working with other key personnel such as Senior Marketing Director Liz Wakefield to ensure community-first thinking and continuity. 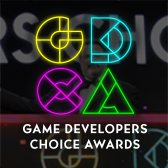 “Having attended or been involved in organizing GDC for almost twenty years, I am keenly aware of the needs of the game development community, and I’m stoked to be working with Katie to tell the next chapter of GDC’s storied history”, said Carless. In addition to Stern’s appointment, a second change is being made to bolster the bench as organizers move into Game Developers Conference's 32nd year. Victoria Petersen, who has worked extensively with the GDC’s 15+ different Advisory Boards to directly program much of the content at the show over the past 5 years, will step into an overall content lead role for the GDC and VRDC events as Lead Conference Manager. Victoria's knowledge of the industry and her experience helping the show's boards pick from submissions and invite the best content - all direct from the community - will prove incredibly helpful as the event prepares for the future. GDC returns to the Moscone Center in San Francisco from Monday, March 19 to Friday, March 23, 2018. The call for submissions to present lectures, panels, roundtables, & posters is now open through Thursday, August 17 at 11:59 PM PT. Those interested in submitting for any of the GDC Summits (AI, Community Management, Game Narrative, GDC Education, GDC Mobile, Indie or UX) or [email protected] (all of which take place on the Monday & Tuesday of the event) or Friday's Game Career Seminar should know that the call for submissions will open later: August 28 through September 29, 2017. For more details on the submission process or GDC 2018 in general visit the show's official website, or subscribe to regular updates via Facebook, Twitter, or RSS. Learn how to succeed in VR from those who have done it at VRDC Fall 2017! 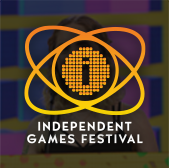 The 2018 Independent Games Festival submissions are now open!